With the assistance of our capacious warehouse and sophisticated inventory system, we are able to meet the bulk as well as urgent requirements of the clients. Moreover, our experts keep a stringent check on the safety of the products. With stern quality examinations on varied stages of deigning and manufacturing, even the raw inputs used are completely examined by the professionals. This helps us in delivering the finest array of products with complete precision. 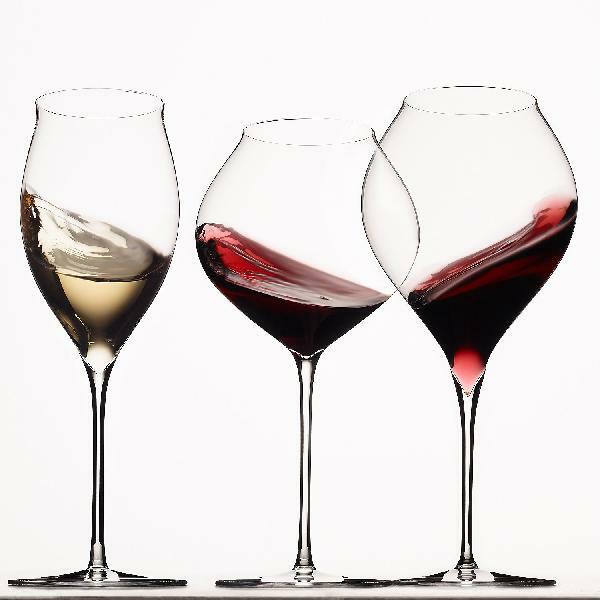 Enjoy your favorite wine like they do in Italy with unique Italian wine glasses. Simple, elegant designs make any table sparkle. Makes a great gift.